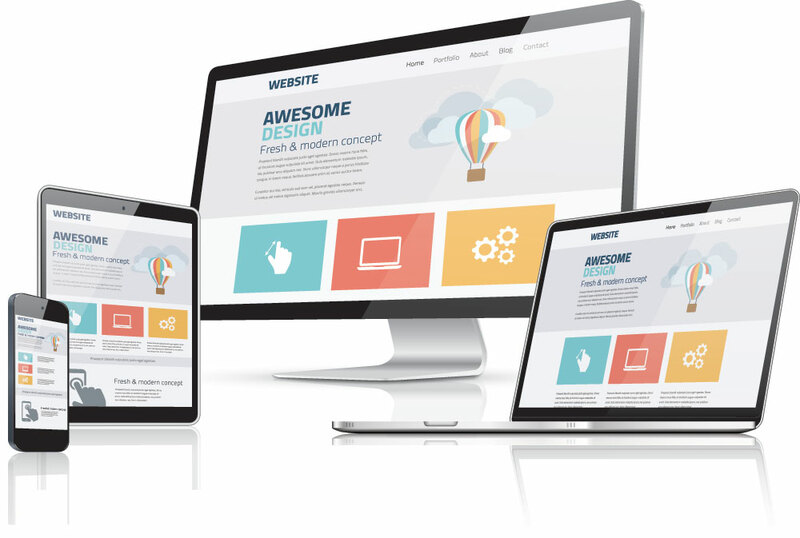 Why Should You Consider Having A Professional Take Care Of Your Website Design Needs? 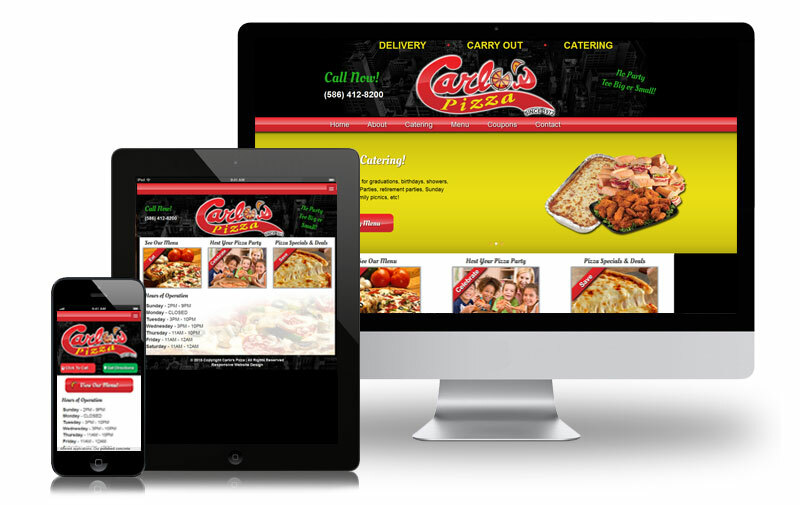 A website is not just a fast and easy document that can be slapped together in a day’s time. An effective website design entails a briefing of the organization that the website will be about. The target market needs to be analyzed. The company’s brand identity needs to be analyzed because everything from the logo to the print materials as well as the website needs to be uniform in order to create a solid brand identity. A website must also be search engine friendly. Setting up a website for SEO (search engine optimization) is something that needs to be done from the very start. Using best practices for everything from naming image files to labeling image files and finally writing effective content that will trigger search queries that your target market will search for. A website only performs as well as it’s search results! We pride ourselves on customer satisfaction and we never stop until you’re happy. We’ve earned these people’s trust and hope we can earn yours as well.